With a pencil drawing it is one of the biggest challenges to represent the water faithfully. I have deliberately reduced the surroundings to make the figure appear very present in addition to the cut. 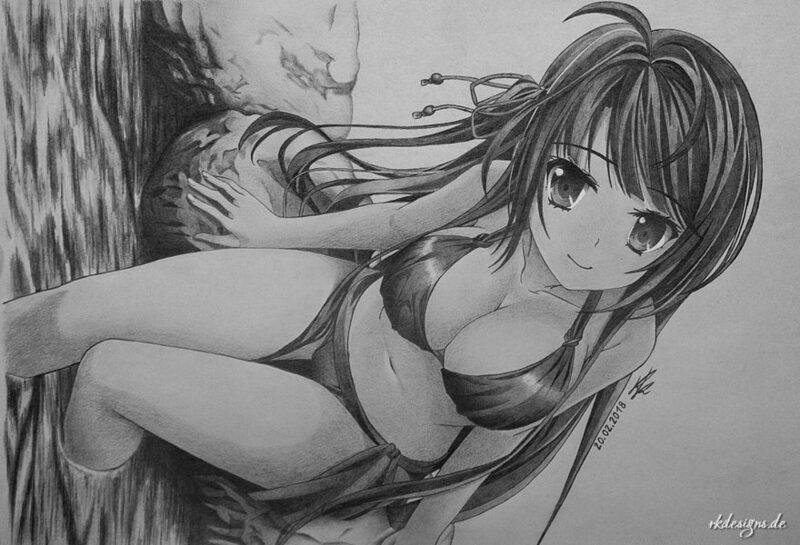 17h patience was necessary to create this drawing as usual on an A4 sheet with a simple pencil.